Simply stunning, a unique succulent featuring white, striped markings resembling the Zebra. Needs a very bright indoor position to maintain its beauty and importantly someone to love it as much as I do - this one has been hand selected from my own garden and is a personal favourite! 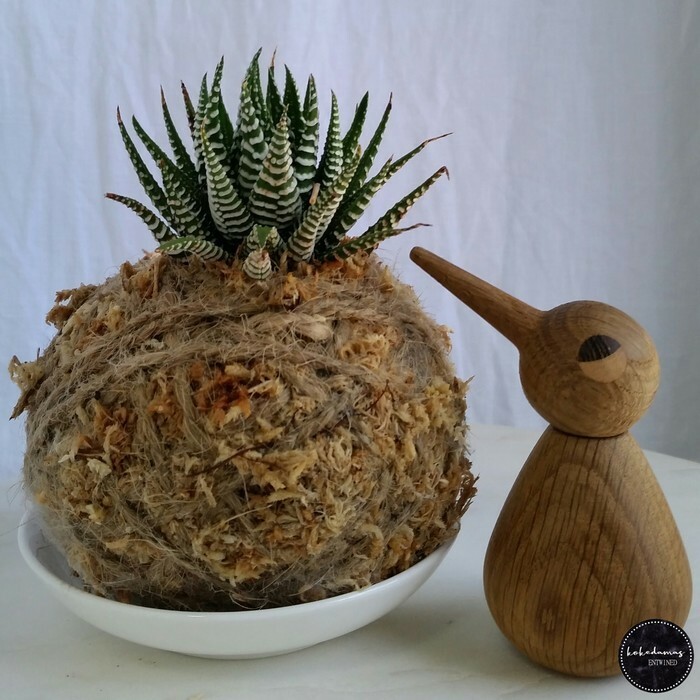 Along with the gorgeous kokedama ball in this listing, you will also receive an information card with some tips on how to care for your kokedama and a complementary saucer so that the surface on which you place your kokedama is protected. 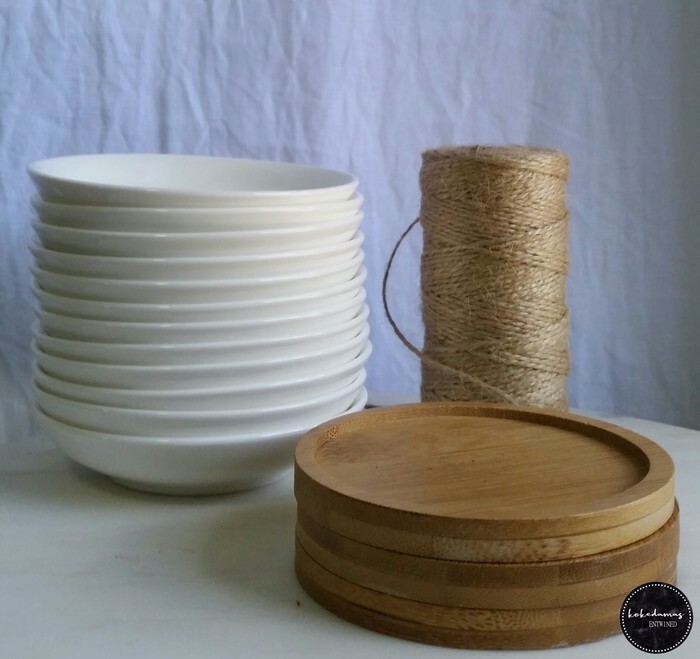 Saucers for single kokedamas come in 2 options: white porcelain (this one appears in all my photos) and also bamboo - be sure to let me know your preference! From time-to-time my listings may feature different saucers of limited runs. Pictures are better than words so please refer to the photos for the best description. Each moss ball measures approx. 9-10cm both in height and width plus the addition of the height of the plant which varies depending on plant type. The kokedama pictured in the listing is the exact one that you will receive - they are all handmade and ready to ship. I prefer to offer many varieties of plants rather than bulk quantities of the same species so often the one you have your eye on is the only one available so if you see something you like then be sure to snap it up quickly! Without having concern for the environment that we live in these beautiful plants would fail to thrive. I am very conscious of reducing waste and as much as possible I try to reuse and recycle when creating and sending these delightful objects of green art. The cardboard boxes they are packaged in are fully recyclable, plants are sourced from my own garden as much as possible to reduce plastic waste from pots and any plastic pots that I do have are kept and used for growing more plants in, twine offcuts are repurposed or placed into my compost and I even use old bread ties to number my kokedamas once made and photographed!